The Hairy Red Eyed Olive Damsel Nymph is one of the highly successful Hairy Red Eyed Nymph series of flies. Eyes : Nylon mono nymph eyes painted red. Head : Brown or black dubbing. 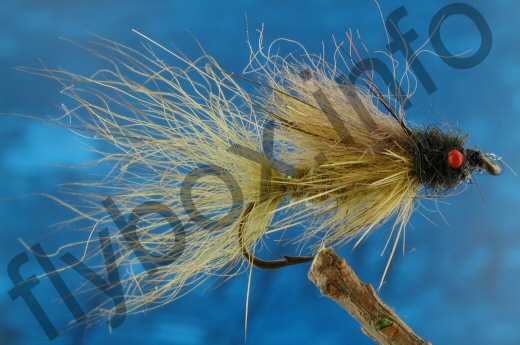 Currently there are no comments about the Hairy Red Eyed Olive Damsel Nymph fly pattern from other fly fishermen yet.